Stolen from Vuthy. Last night shenanigans to pregame for tonight’s festivities. Bar hopping in Hollywood. 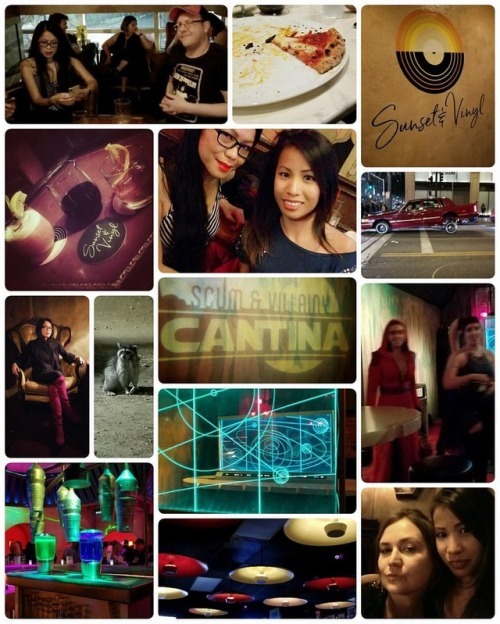 From the old school Frolic Room, to Star Wars themed cantina Scum & Villiany, to a new speakeasy Sunset Vinyl. If the goals of the persuader are aligned with the goals of the persuadee, then is there any persuasion happening at all?